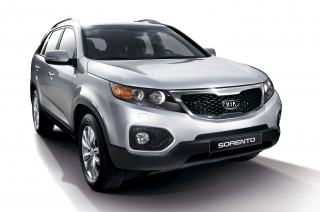 The new Kia Sportage has been named Scottish Car of the Year by the Association of Scottish Motoring Writers. 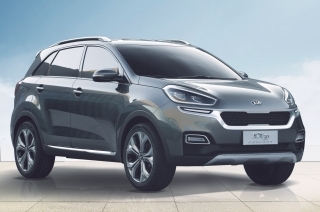 Landing its first major crown since the full range went on sale just at the start of this week, the new Sportage won over Scotland's leading motoring journalists with its blend of style, quality, value and its unrivalled fully-transferable seven year warranty. 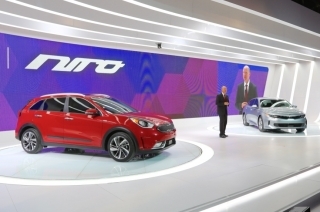 First unveiled at the Geneva Motor Show in the spring, the Sportage arrived in Scotland at the start of August in special First Edition form. 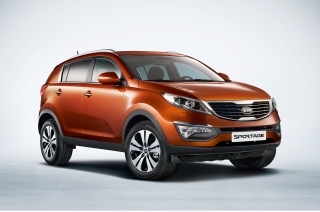 Now, with two-wheel-drive and 1.6 gasoline direct injection and 1.7 turbo diesel versions added to the initial two litre petrol and diesel all-wheel-drive variants, the Sportage range offers a model for every need and pocket. 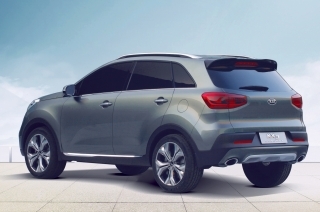 Michael Cole, Managing Director of Kia Motors (UK) Ltd., said: "This is a fantastic accolade for Sportage so soon after its launch! 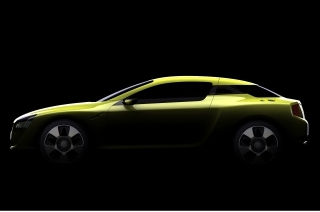 We all knew it was a great car from the moment we saw it in Geneva and I am genuinely thrilled that our good friends in Scotland share that opinion. 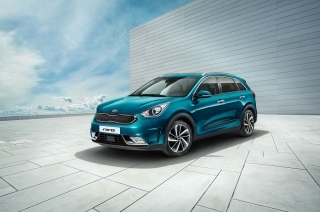 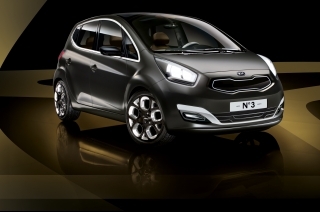 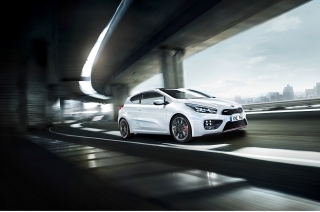 "This accolade means even more because the Kia brand has always had a tremendous reception in Scotland - a part of the UK where our traditional strengths of quality, reliability and value have long been appreciated. 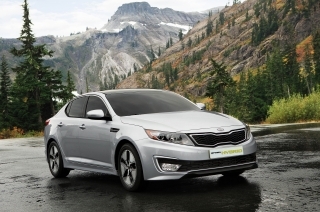 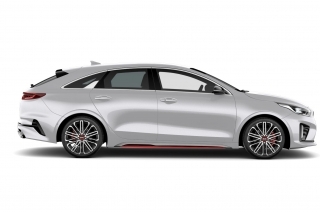 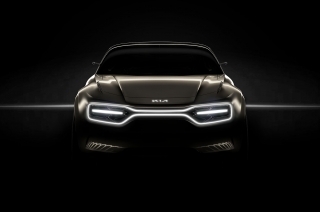 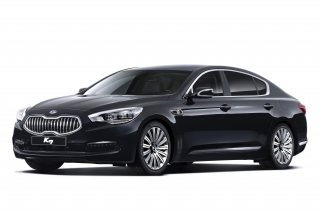 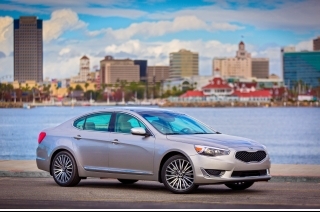 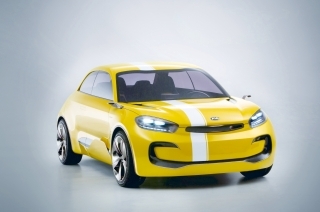 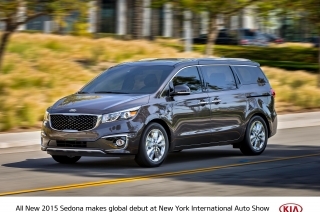 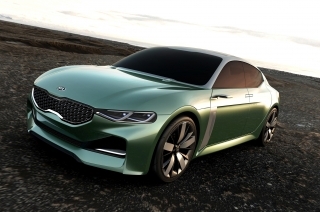 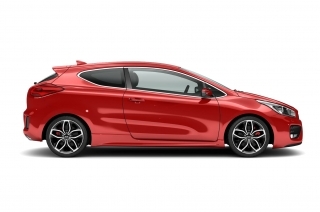 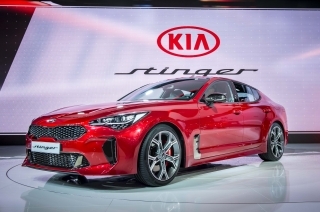 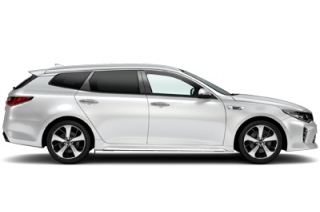 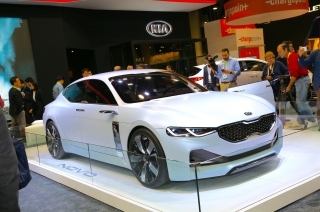 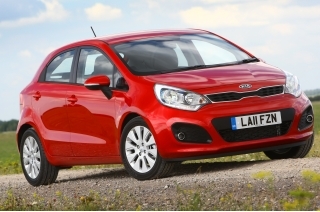 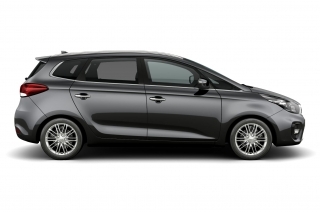 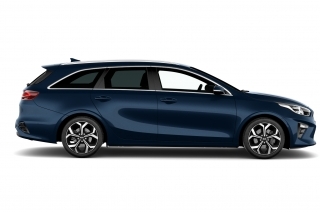 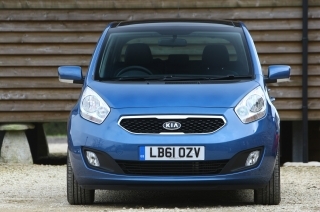 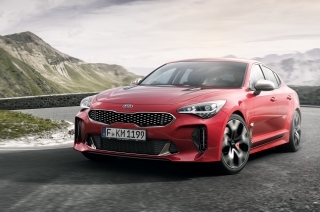 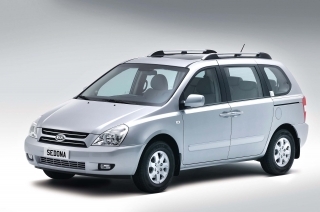 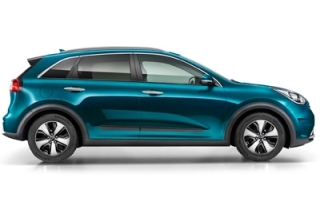 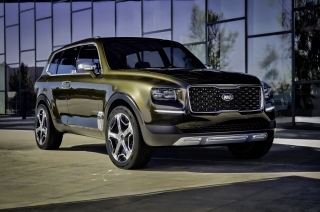 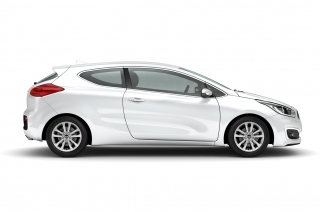 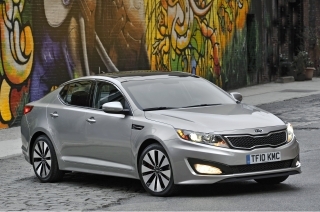 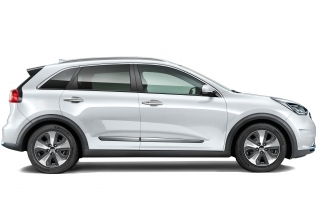 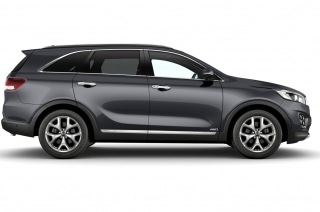 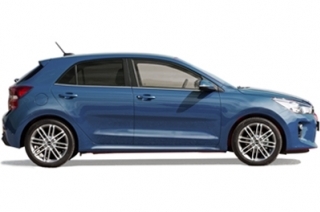 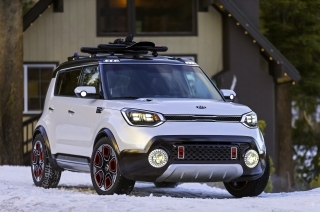 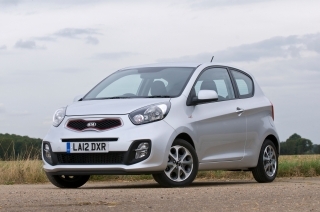 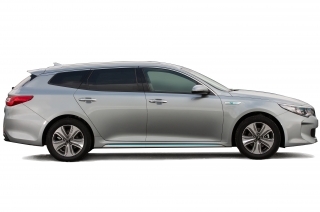 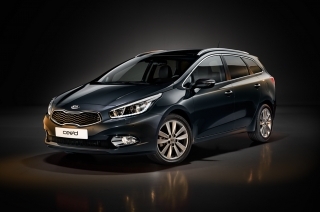 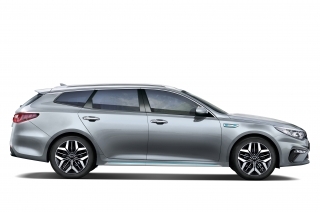 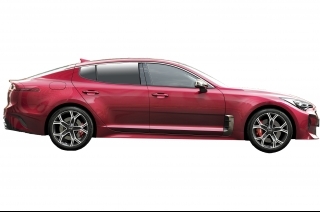 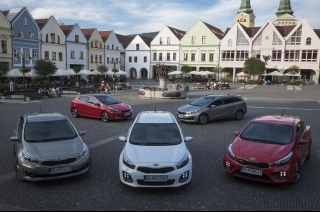 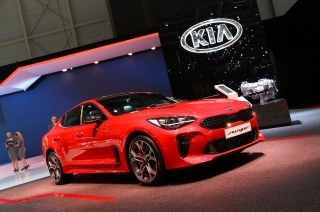 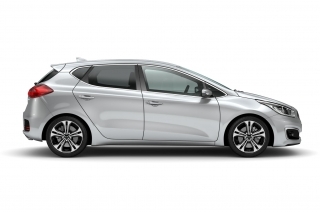 In fact Kia performs better in Scotland than in many other parts of the UK and we know that is down to some magnificent dealers and the Scottish sense for a bargain," he added. 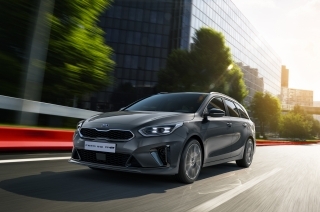 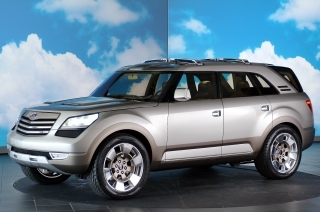 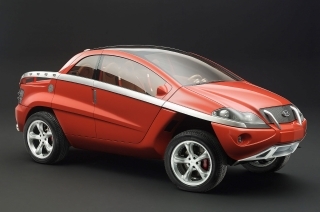 John Murdoch, President of the Association of Scottish Motoring Writers said: "The days when SUVs were associated with unpleasant on-road dynamics and high running costs are long gone as proven by this year's Scottish Car of the Year. 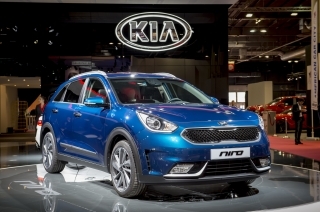 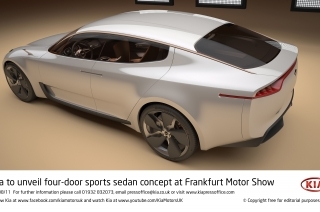 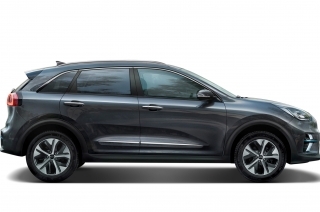 "With our rugged terrain and harsh winters Scotland's demand for SUVs has always been strong and that is likely to remain the case with vehicles as talented as the new Sportage. 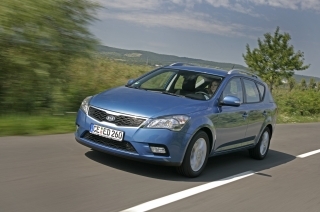 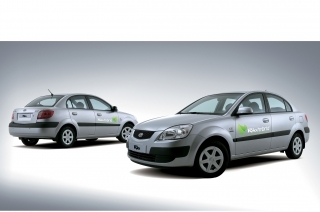 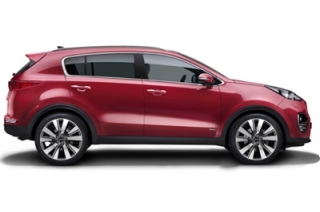 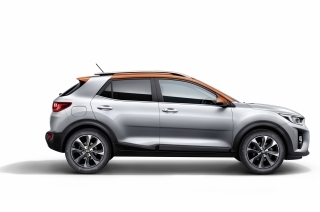 "Sensationally styled and packed with equipment, the excellent Sportage was a clear winner. 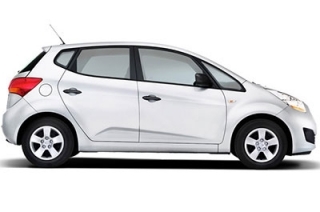 It also represents excellent value for money which is extremely good news for canny Scots. 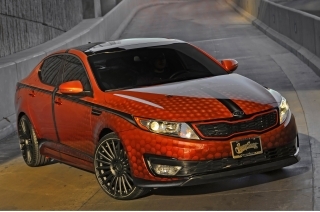 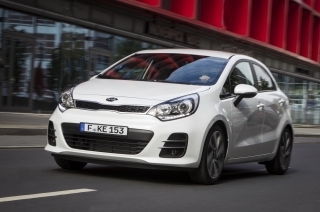 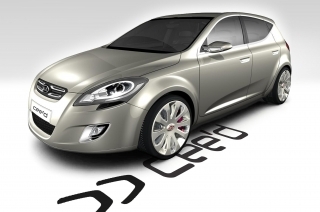 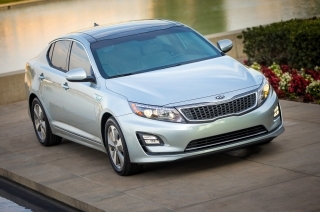 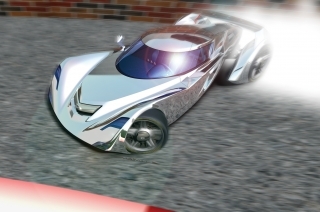 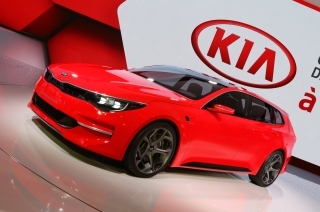 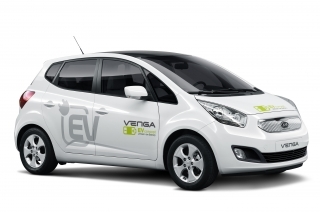 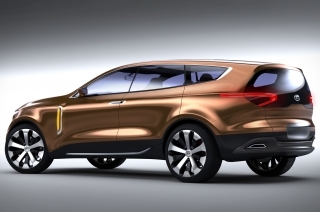 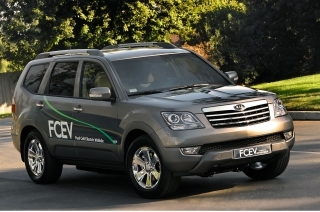 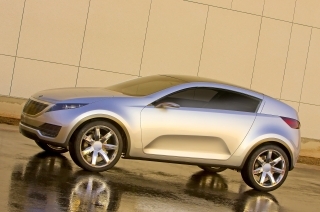 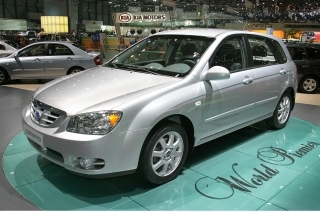 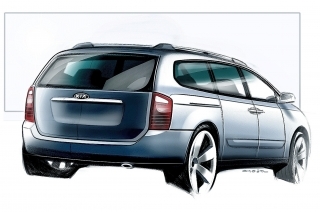 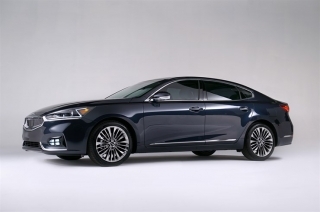 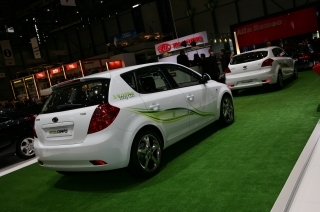 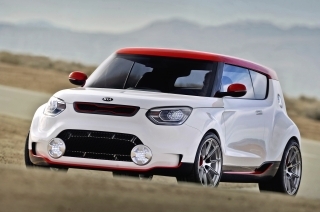 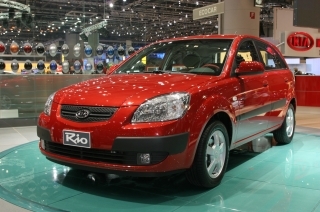 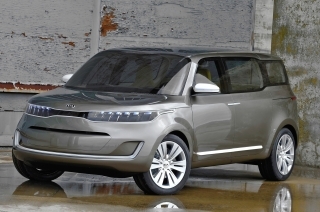 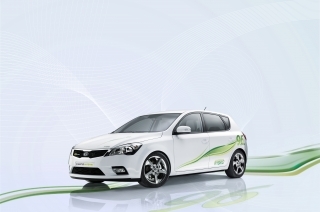 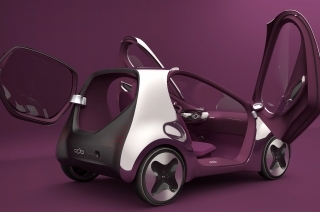 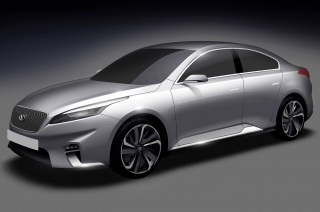 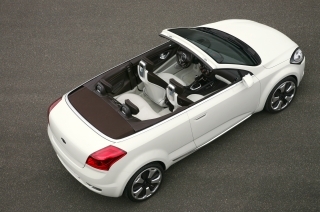 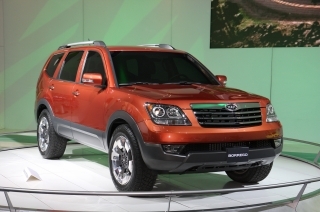 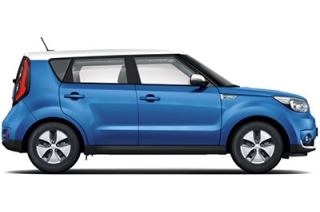 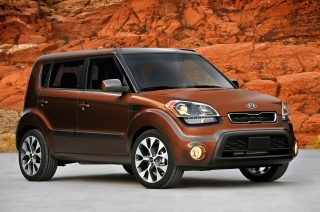 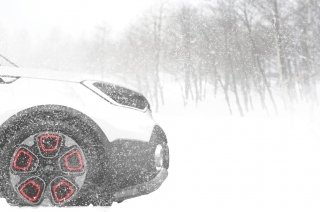 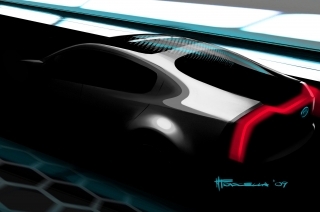 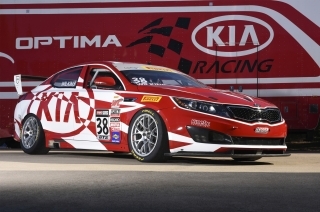 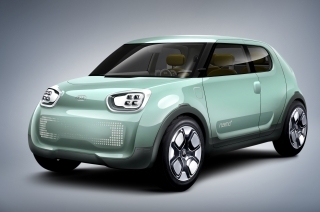 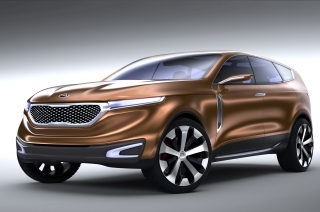 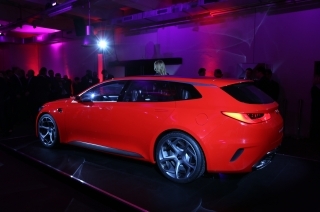 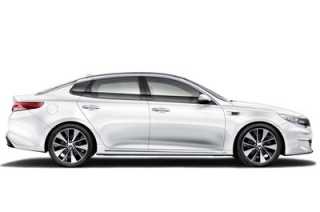 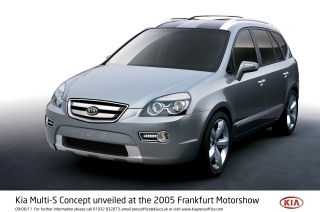 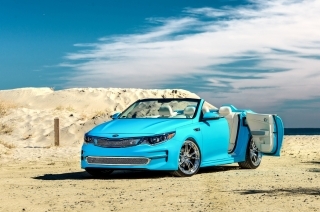 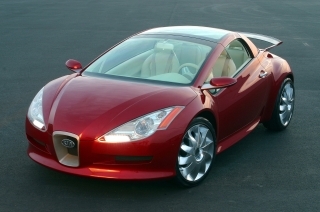 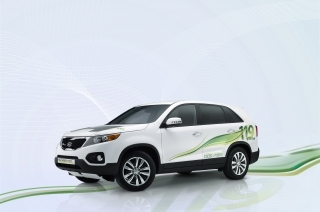 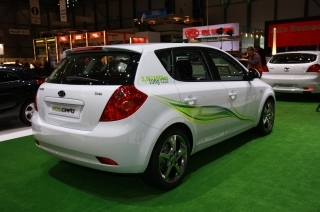 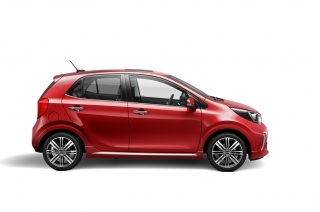 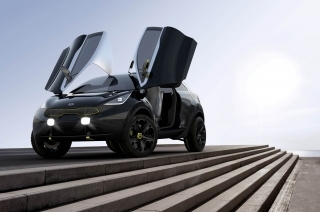 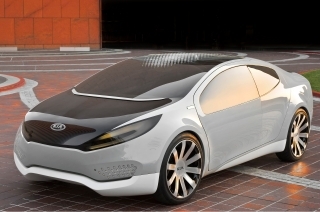 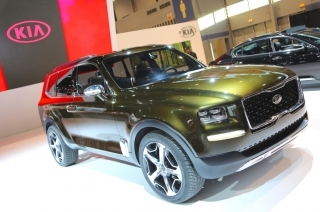 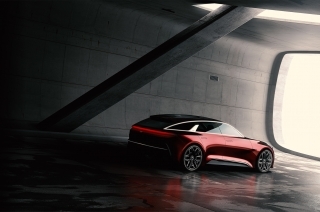 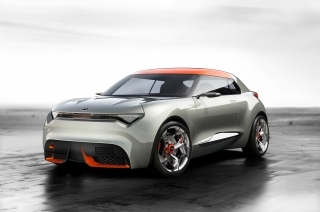 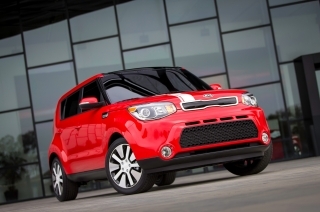 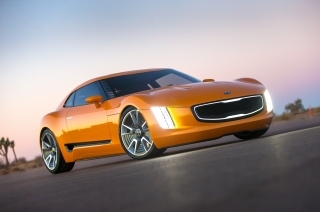 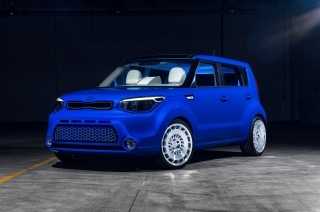 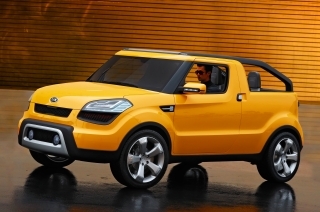 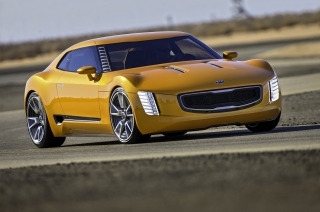 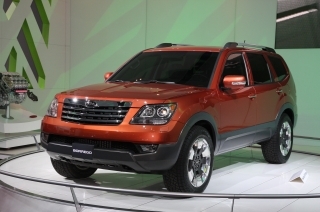 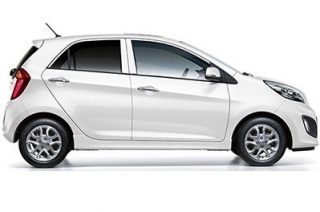 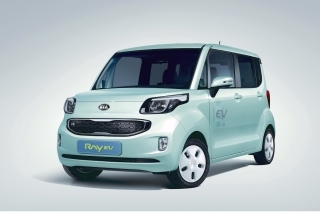 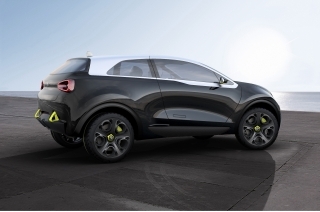 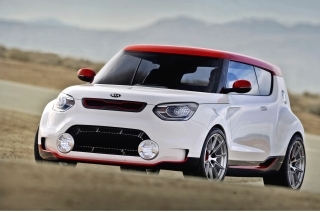 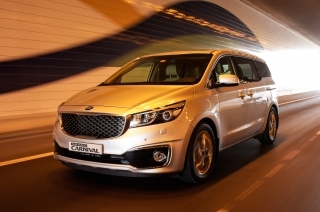 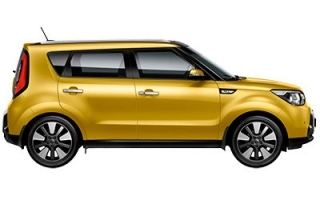 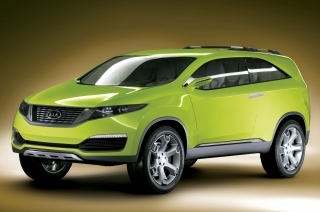 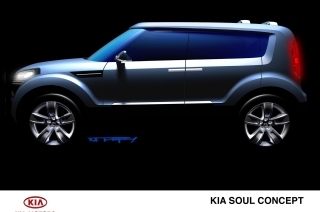 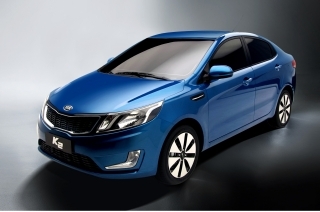 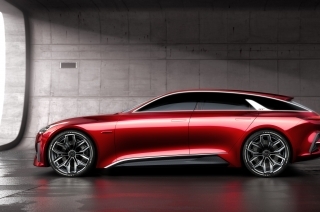 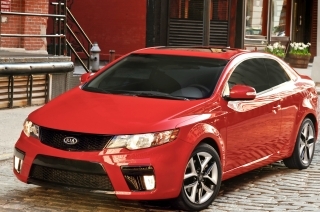 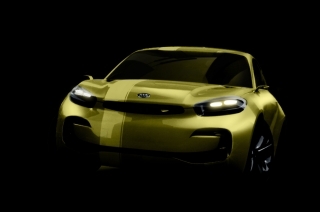 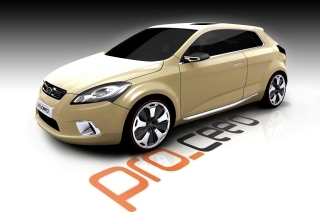 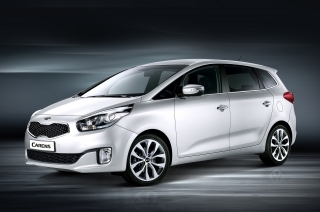 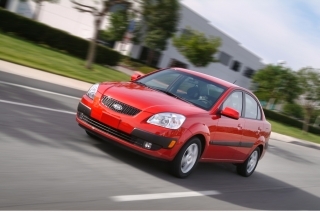 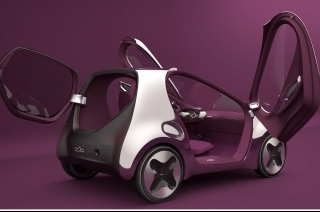 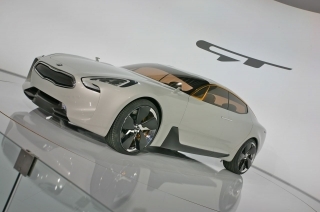 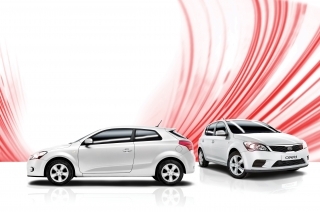 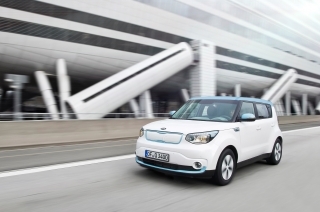 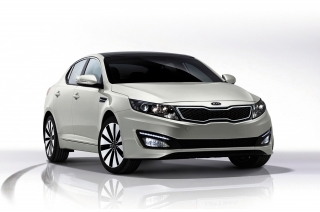 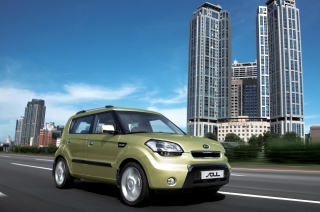 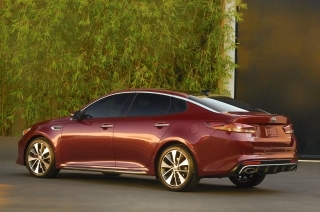 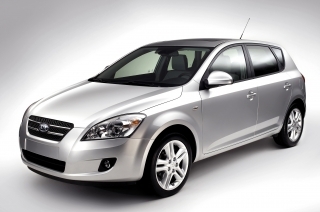 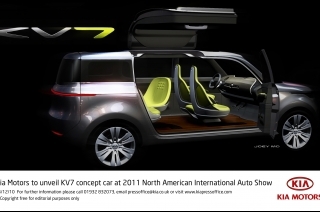 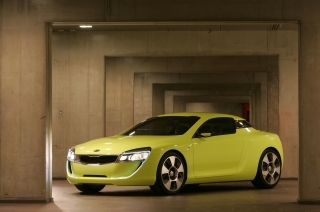 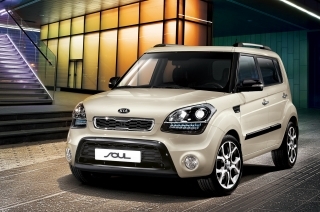 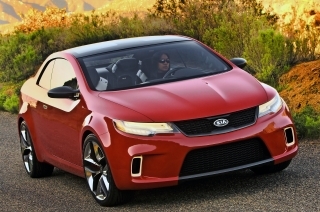 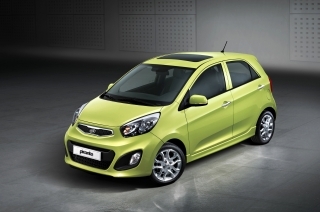 It is a well deserved winner and Kia has a car to be proud of," he commented. 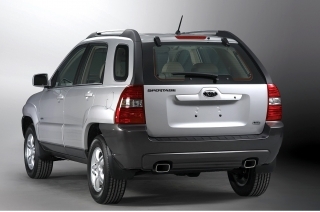 The new Sportage range starts at £16,645 for the 1.6 GDi 1 2WD and full details are available at www.kia.co.uk.